cutting carving wood MDF acryl etc. 1. 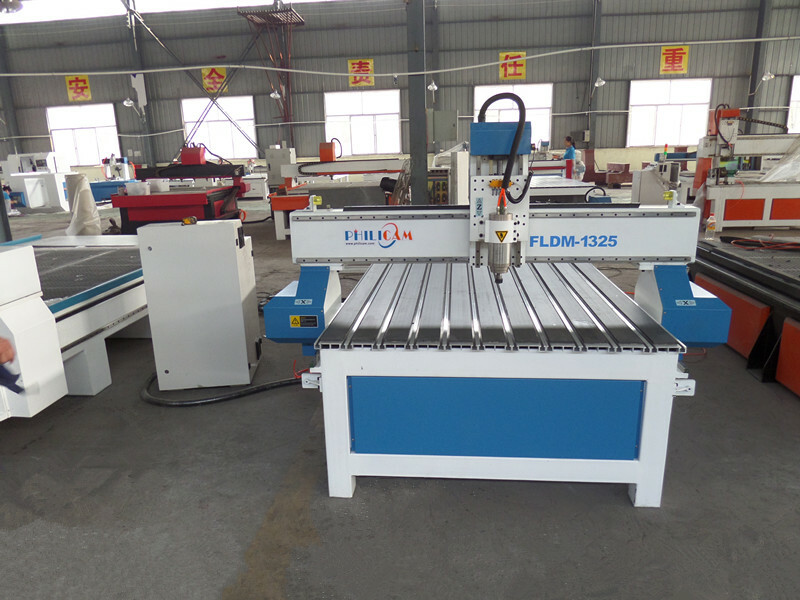 The machine adopt steel structure ,seamless welding,according to the standard industry to produce. 2. X Y adopt the straight line square guide rail,high precision ,good dust. 3. 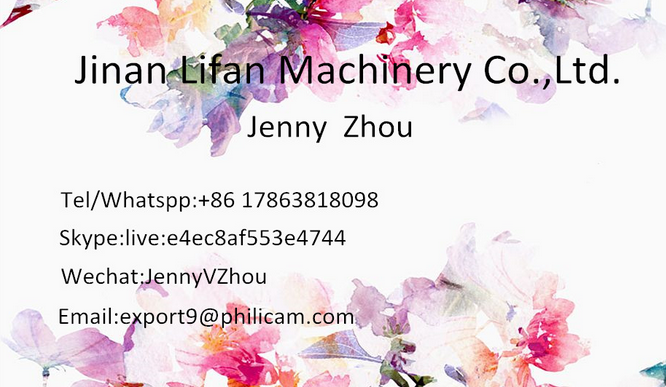 X and Y Z axis adopt rack and pinion transmission.faster working,higher efficiency and low cost. 5. Air cooled spindle 3.0kw,low noise,long tine mass processing. 6. Perfect oil lubricating system make the maintenance more convenient. 7. 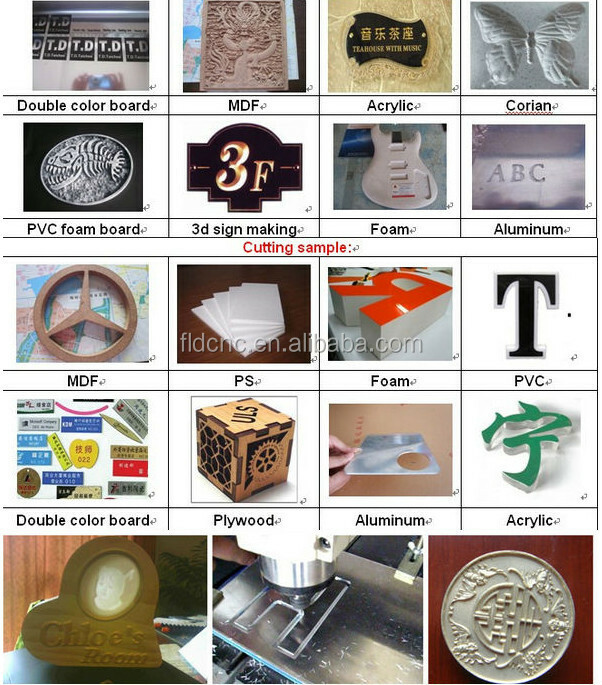 It is able to go on engraving when the electricity is cut or the tool is broken. 8. 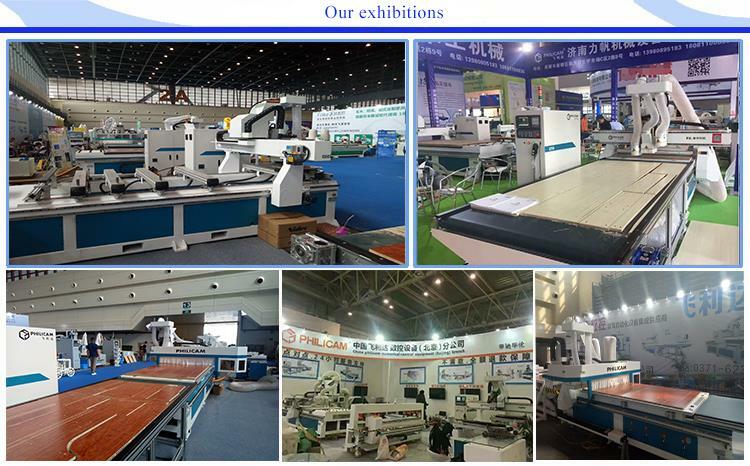 Compatible CAD/CAM designing software eg :Type3/Artcam/castmate/wentai/UG etc. 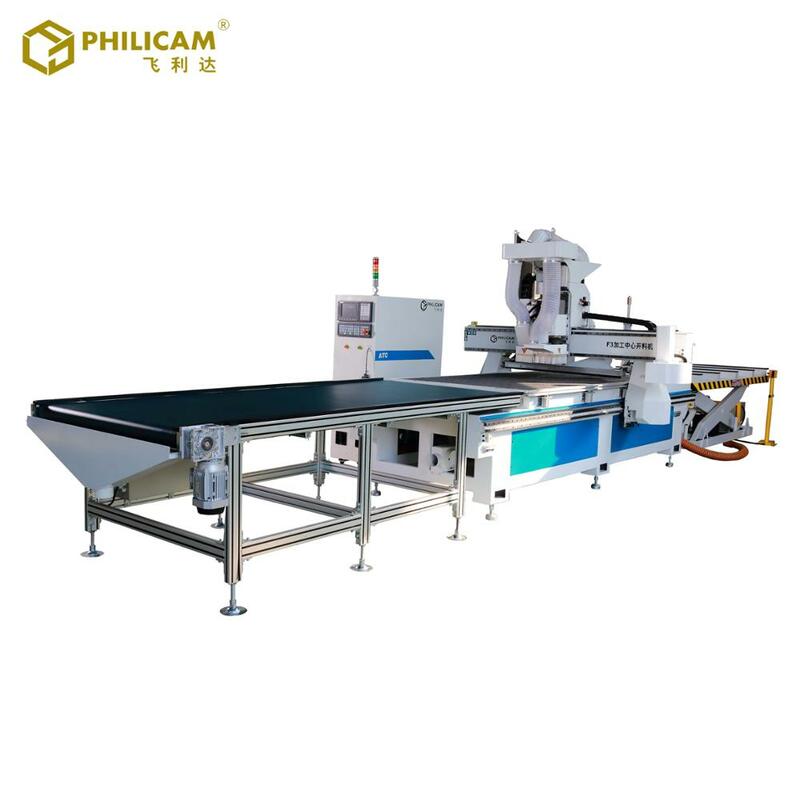 This 1325 cnc high precision engraving machine is suitable to work wood working machine cutting on 3d wood cutting machine aluminium, wood, MDF, acrylic, artificial materials, etc, such as classical furniture, relief, d wall bed mechanism oors, advertising products, wooden products, computer desk, etc. 1.Strect control machine assembly each link,ensure the machine clean and beautiful. 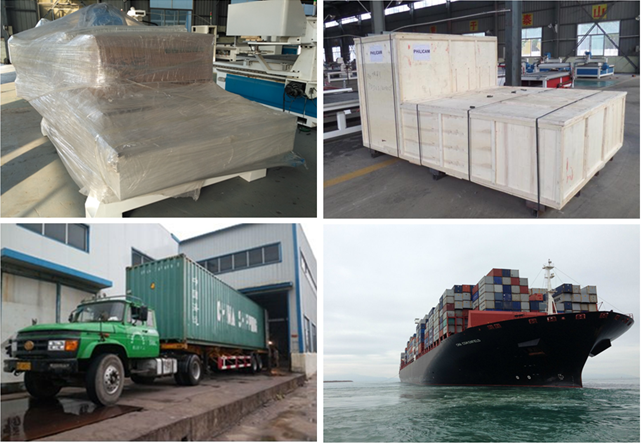 2.48 hours continuous work before the machine leave the factory, ensure high quality of the machine. 2.Uer-friendly english manual and vedio for machine using and maintaining. 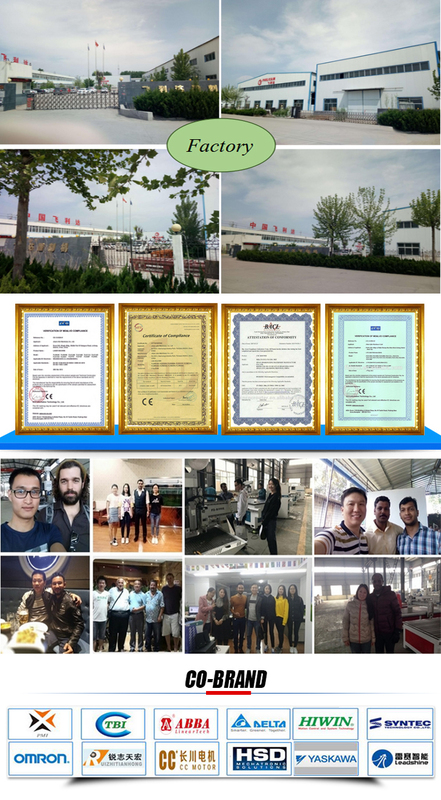 3.Our machines obtain CE and ISO9001 certificate. 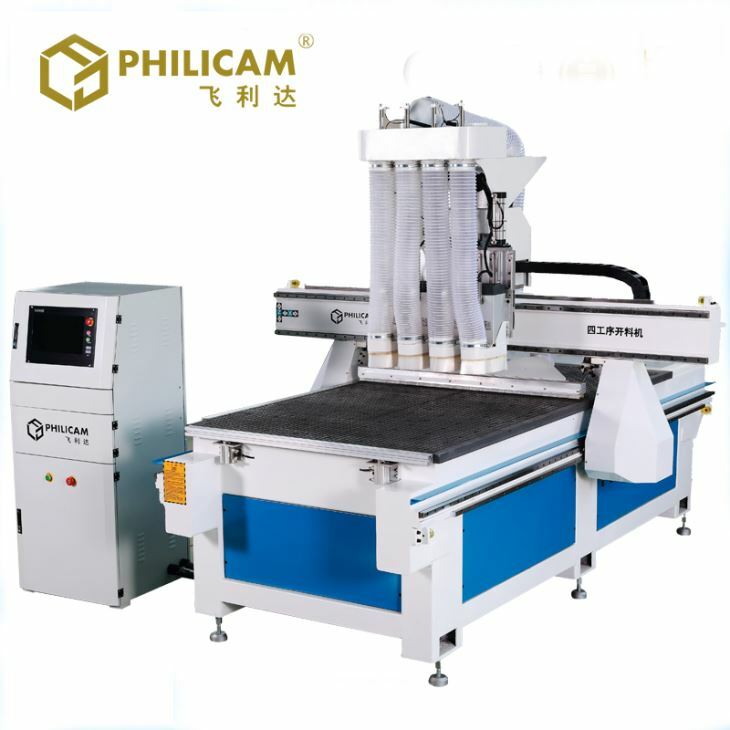 with 1325 cnc high precision engraving machine cnc routers development,design,production,maintainance and marketing. 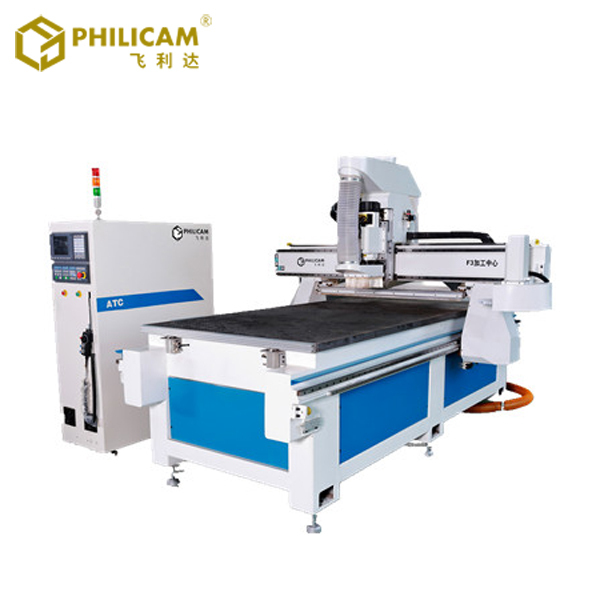 Engaged in R&D of CAD/CAM technology with the cooperation of Shandong Mechanical Institute,Philicam enjoys fast development and has a high level Professionalism and service system. Thanks for your Reading! ! ! 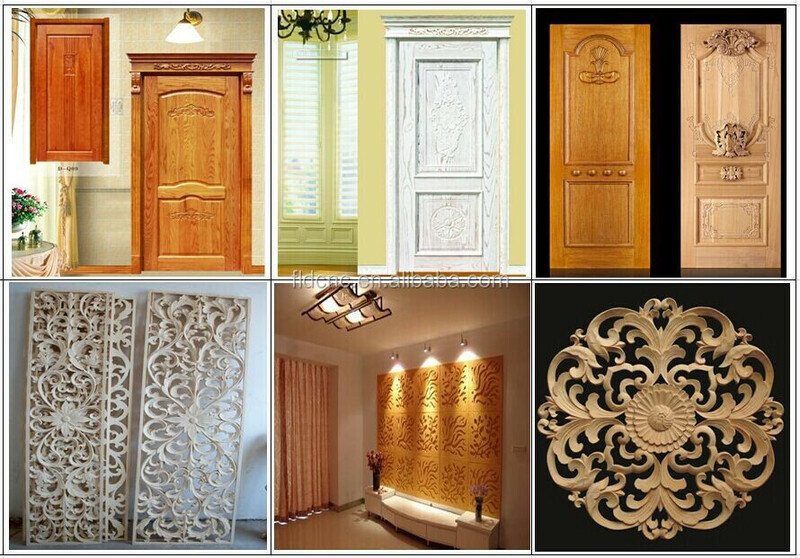 All the parts of cnc router machine can do some changes to meet your requirements. 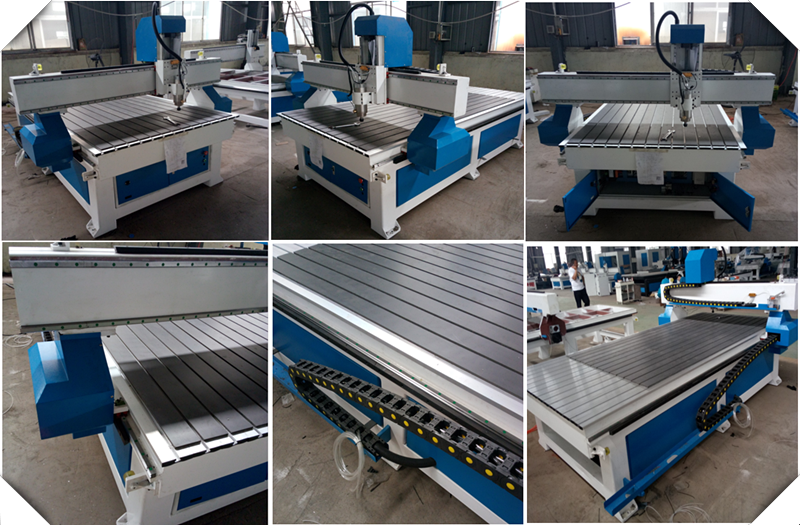 If you are interested in our machine and have any question,please feel free to contact me.